Stock Low : 774 items left. With a range of gorgeous colours and prints, the Capture Wrap Dress is a must-have for effortlessly chic dressing. 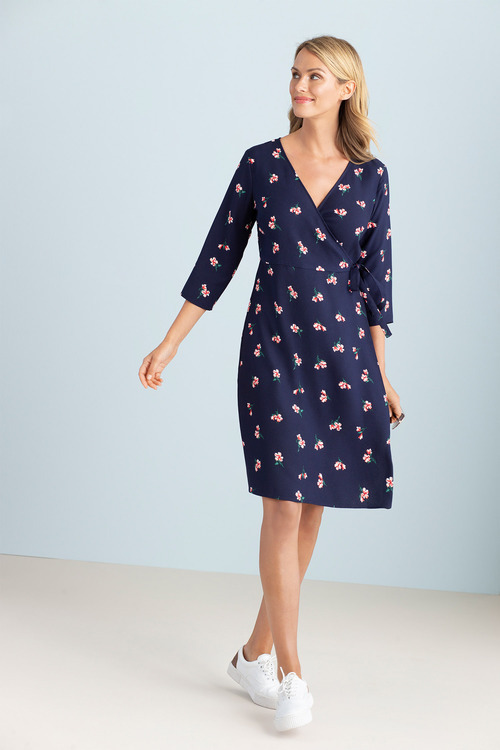 Constructed from a lightweight and easy care polyester, this dress is super-flattering and easy to wear thanks to its ever-trendy wrap front detail and mid-length cut. 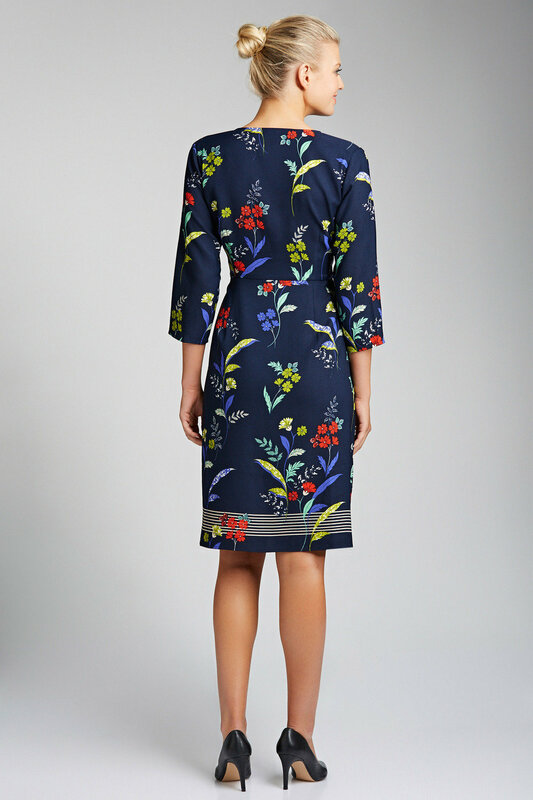 Whether styled with heels for the office or 70's-inspired knee high boots for the weekend, this dress is sure to elevate any modern wardrobe.